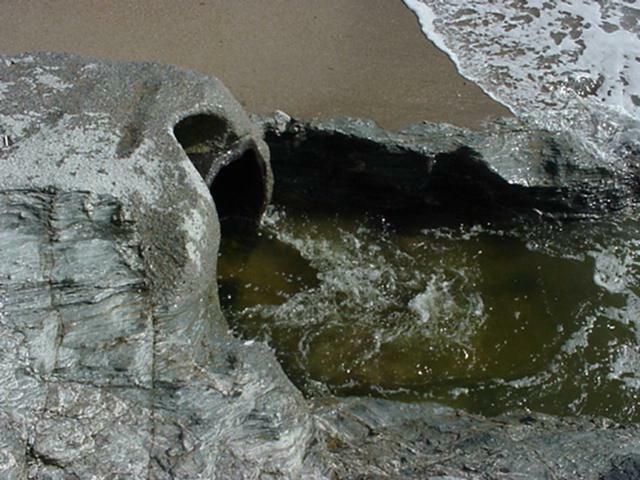 Loe Bar is one of the many geomorphological features in Geography that were given very simplistic explanations in the past. 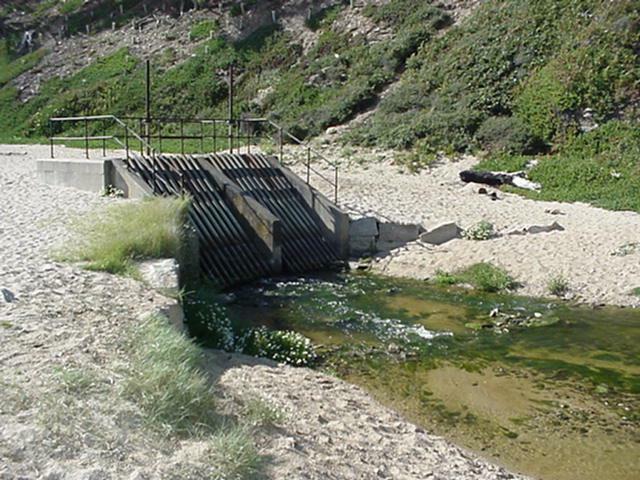 Being a "Coastal Bar, made of sand and shingle with both ends attached to the mainland" it had therefore to be formed by "a spit forming on one side by the process of longshore drift which has extended across an inlet sealing it off and trapping a lagoon behind it". 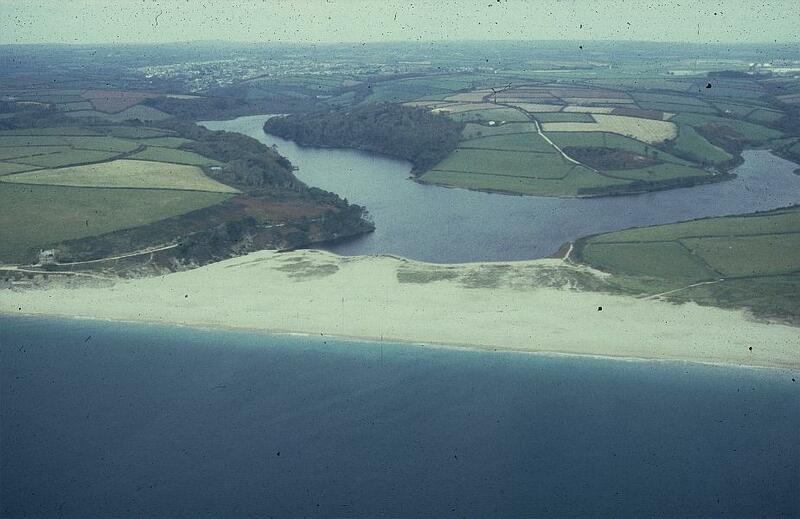 Aerial view of Loe Bar & Loe Pool with Helston and RNAS Culdrose in the background. Geographers are now well aware that each physical feature in the landscape is, in fact, unique and therefore needs its own individual explanation. Most explanations will start with the obvious processes or have them somewhere in their formation, but then they will have their own uniqueness sewn in! 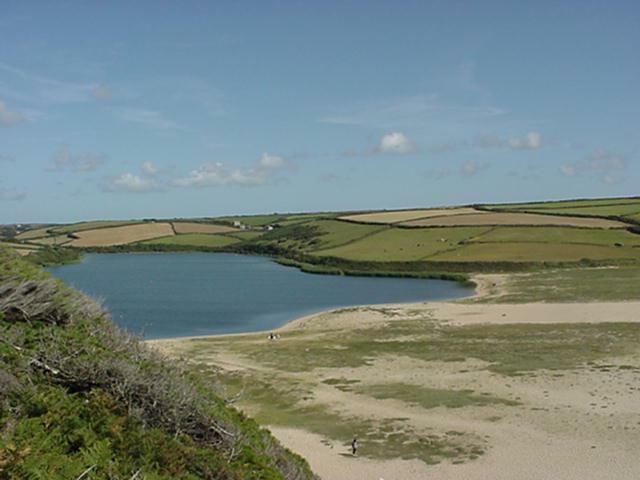 Loe Bar appears in textbooks all over the world (David Waugh sent Cornish geographers into apoplexy by naming it Looe Bar in the first edition of his A level book! - he's changed it now!) and is extremely famous in geographical circles. However very few are aware of its complexity and the continuing controversy over its formation and history! 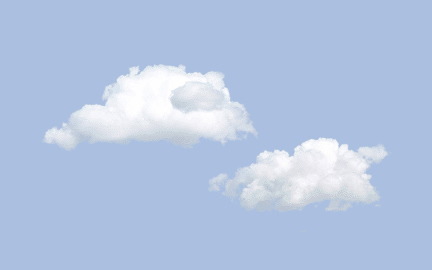 For some reason most people have rejected the theory that it was formed when a pair of ancient giants fell out and one dropped his bag of sand across the mouth of the River Cober while running away from another giant who was throwing rocks at him. As one of the rocks that fell behind him was St. Michaels Mount it is no wonder he dropped the sack, so I can't see the problem with this theory! - Wouldn't you have dropped the sack? 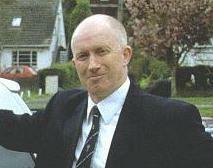 Currently there are several other theories to explain the formation of the Bar. It is thought that the initial feature could have been put in place as a result of the Post Glacial rise in sea level. Sea level was possibly over 100 metres below its present level during the peak of the last Ice Age. Ice sheets covering much of the U.K. had eroded millions of tonnes of material as they moved over the landscape. This was deposited as they melted forming huge areas of deposition. This material became incorporated into the beaches of the landmass surrounding the U.K. As sea level rose to its present level the beaches moved with it until they reached their present position about 6,000 years ago (this wasn't a rapid movement in human terms - perhaps 1cm. a year). 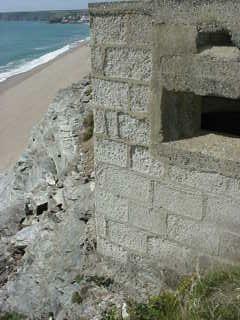 Several areas of coastline then found themselves with shingle features in front of them. This included the blocking of several valleys in Cornwall and South West England. 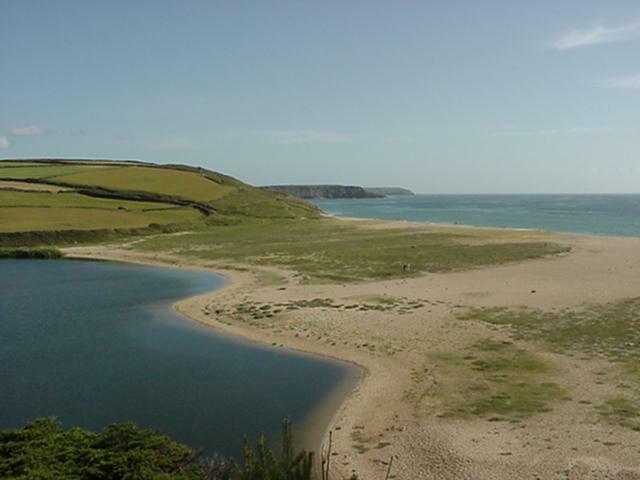 In West Cornwall we have several examples Loe Bar, Swanpool near Falmouth, Long Rock and Eastern Green near Penzance (the railway line runs on top of it and the Heliport is now on the reclaimed lagoon behind it), Slapton Ley in South Devon and Chesil Beach near Weymouth. Although this may have formed the original feature other processes and factors have definitely modified it. The Bar was much smaller than it is at present and was not such a stable, permanent feature that it is today. Up until the 1850's it was probably half the width it is now and much lower. 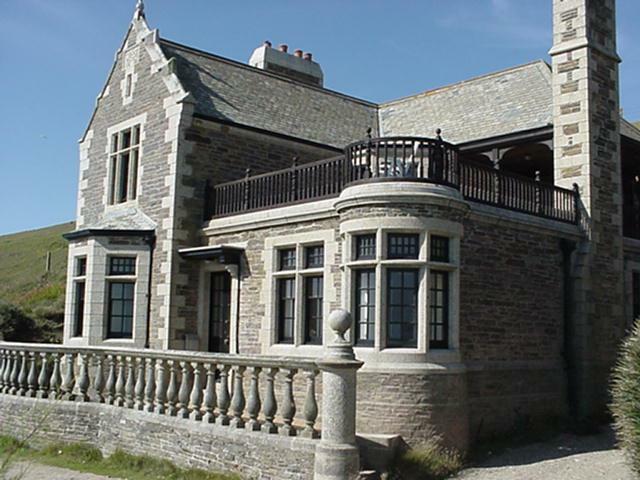 This was not helped by its continual breaking to let floodwater out during the winter months. 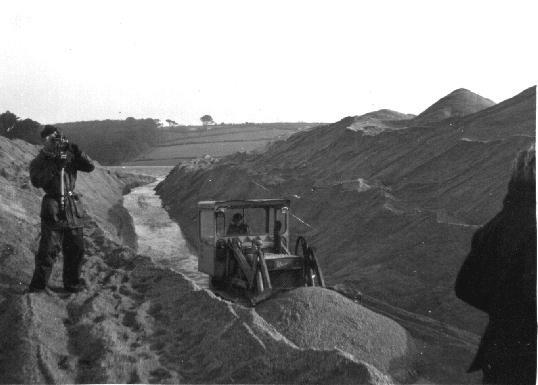 The mining in the valley had also made this worse by the very large quantities of fine mineral waste being discharged by the mines into the Cober blocking the pore spaces in the shingle Bar. This greatly reduced the Infiltration Capacity of the shingle in the Bar, making the size and number of flood events much greater. So what turned the Bar into its current size and shape? Longshore drift plays a role in this - there are very large movements across the face of the Bar. Thousands of tonnes can be moved on and off the Bar front in just a few hours during violent storms as Longshore Drift operates in both directions across the Bar. Large storms and tidal waves have probably played a major role since the 1850's. Tidal waves hit the Cornish coast in June and October 1859 and in April 1868. These events were not part of any storm and were not just simply one huge wave - the one in 1868 was described as being a "succession of hundreds of great waves for more than an hour". In January 1924 another tidal wave destroyed part of the fishing village of Porthleven, swept away large areas of the cliff and threw vast quantities of shingle onto and over the Bar. Large storms have continued to deposit hundreds of tonnes of shingle onto and over the Bar in recent years. The enormous waves produced by these storms have not destroyed the Bar but have been very important in building up and stabilising the feature. The bar is often overtopped by waves in these storms - a frightening prospect when you're standing on the Bar and imagining the size of the waves. People have tried to destabilise the Bar, without realising it, when they have breached it to let out floodwater. This usually involves a small breach being made by hand, or more recently by a S.W.Water mechanical digger! The floodwater pours through and sweeps away huge quantities of shingle, rapidly increasing the size of the breach - in 1865 this "was wider than a stone could be thrown across with a strong arm". The S.W.W. 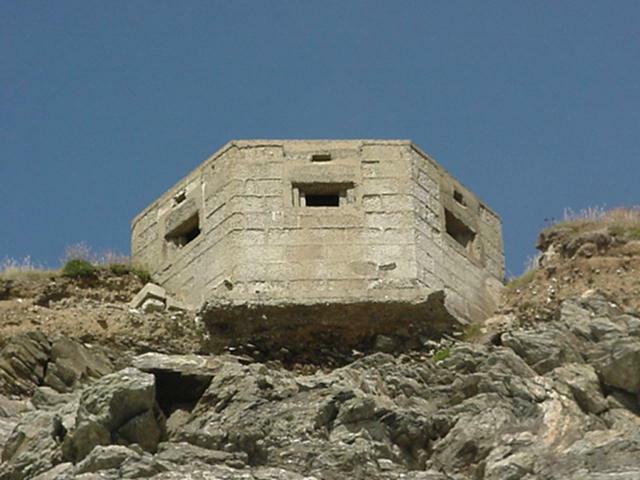 breach in November 1984 went from a small one metre wide gap at 5p.m. one day to one that was 60 metres wide and 10 metres deep by the early morning of the next day! 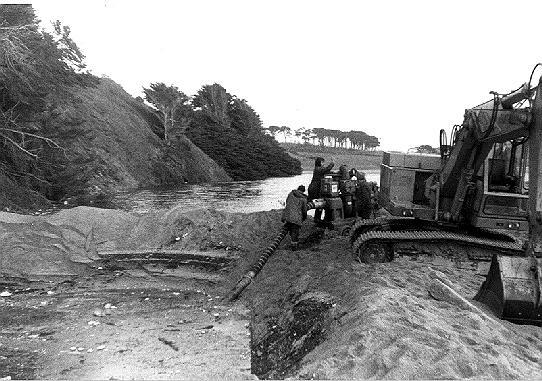 South West Water `Cutting the Bar` to alleviate the flood waters of Loe Pool after the `adit` became blocked due to storm waves carrying sand right over the Bar itself. 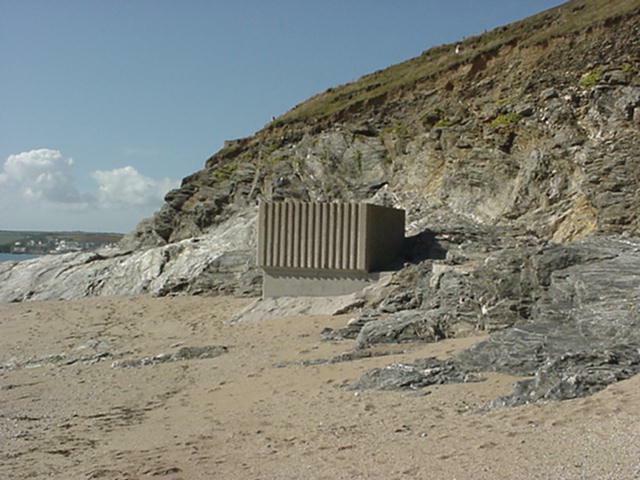 A disused MINE `ADIT` (tunnel) is now used to take the excess water from Loe Pool directly into the sea. Very infrequently this becomes blocked with sand and shingle deposited by storms. It is then necessary to go back to the traditional `cutting the bar` method to stop the waters backing up and flooding the St Johns area of Helston. 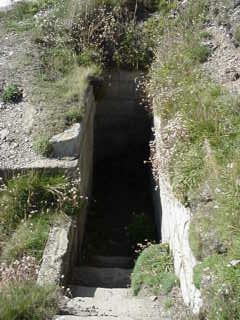 THE MINE `ADIT` WHICH PREVENT THE WATERS OF LOE POOL RISING TOO HIGH! 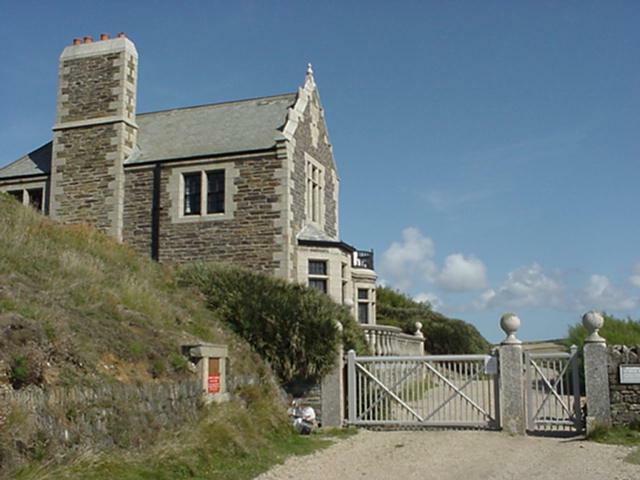 VIEW OF THE GATE HOUSE LOCATED ABOVE THE `BAR`. 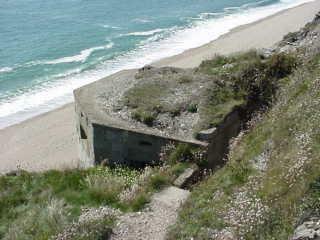 WWII Type 24 Pillbox located on the cliffs guarding the exit path from Loe Bar towards Porthleven.